A clean carpet has health and financial benefits. Allergy sufferers or people with compromised respiratory systems will find great relief if their carpets are free of dirt, dust, pollen, strong smells, pet dander or urine. Also, a clean carpet makes a home much more desirable and ensures a sale more readily. For those who wish to clean their own carpets, there are the best carpet cleaning in Moorestown, NJ methods to achieve a clean, attractive carpet. One method requires renting a carpet shampoo machine, usually found at supermarkets, and buying a liquid carpet cleaner. 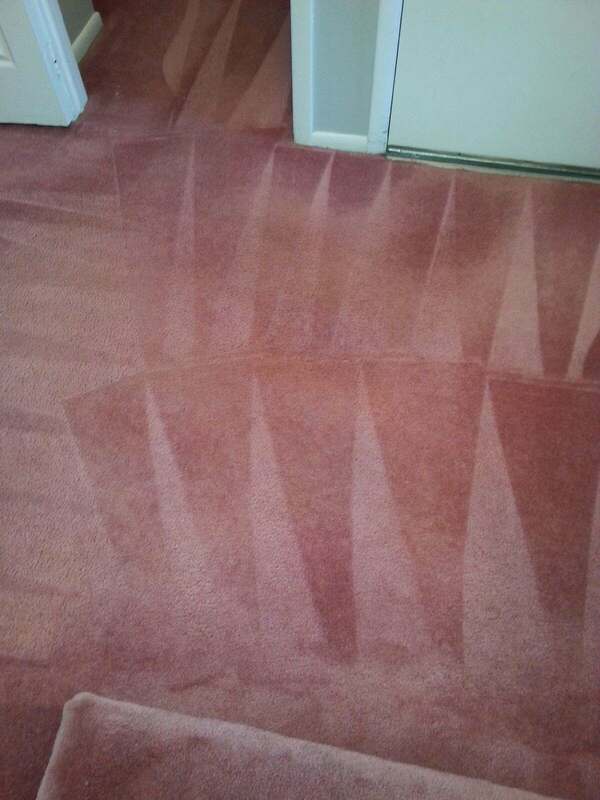 The carpet is cleaned following the instructions provided with the machine. Another easy method only requires some common household items without additional cleaners or machines. Step 1: Mix ¼ cup to ½ cup of dish washing detergent with a gallon of warm water. Step 2: Moisten a clean rag or sponge with some of the cleaning mixtures and apply to a small hidden spot. Look for any discoloration. If there is discoloration, stop. Use only warm water and gentle dabbing to clean the carpet. Step 3: If the detergent and water mixture does not produce discoloration, then apply the mixture to a small, easily worked area about two feet square. Step 4: Use a brush to scrub the cleaning mixture into the carpet. Step 5: Next, rinse the area with clean water. Then move on to another area and repeat the cleaning procedure. Step 6: After the carpet is cleaned and rinsed, use clean towels to blot up as much moisture as possible. Step 7: Open windows to allow fresh air to circulate and don't walk on the carpet until it is dry. Step 8: After it is dry, vacuum the carpet to remove any remaining dirt and to fluff up the fibers. For particularly troublesome stains such as red wine, pet urine or blood there are some specific methods for cleaning carpets. Any spilled red wine should be blotted up as soon as possible with a clean towel or cloth. Then a mixture of one teaspoon of detergent combined with one cup of hydrogen peroxide should be applied to the carpet. This solution should be dabbed not rubbed on until the stain is gone. Then the stained area should be rinsed with warm water and blotted dry. Any pet urine stains are removed by the normal cleaning method, but a special bacteria or enzyme cleaner should be used instead of detergent. These cleaners can be found at pet supply stores.